Could you imagine yourself diving with penguins? Or puffins? Or sea ducks? If so, Living Coasts would like to hear from you. Torquay’s coastal zoo is looking for qualified volunteer divers to help staff clean the huge underwater viewings windows. The charity has tanks that hold 1,650 cubic metres of water and acrylic underwater viewing windows with a surface area of 64 square metres – that’s nearly 700 square feet. Senior Keeper and Diver Libor Mach said: “We currently have four qualified divers on our staff, but with a little extra help from volunteers, we’d be able to clean more quickly. We want to build up a bank of keen volunteer divers who can help us all year round. The charity zoo is looking for competent divers who have logged over 50 dives, have a valid sports diver medical no more than two years old, and are up to or beyond rescue diver level. You can find out more about diver and topside support volunteering by visiting the volunteer webpages at www.livingcoasts.org.uk/support-us/volunteer, where full information (and further volunteer roles) can be found. 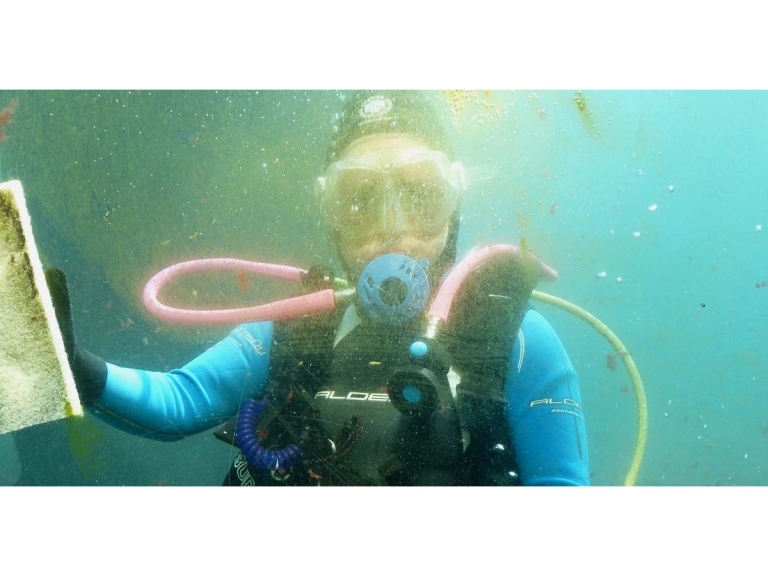 Living Coasts also offers a paid-for penguin dive experience for divers with the right qualifications, further information https://www.livingcoasts.org.uk/support-us/gifts-experiences/dive-experience .